From Ico to God of War to Sly to Beyond Good & Evil, the PlayStation 3 is currently being inundated by high definition ports of classic PS2 games. The Xbox 360? Notsomuch. "I don't think it's necessarily a bad idea," Microsoft Game Studios Corporate Vice President Phil Spencer told IGN. "I'm going to think about it from the customer's perspective, and are we really delivering something of value to the customer at a price that they want?" "We obviously have a lot of new things going on, so the thought of re-doing a bunch of things is probably difficult to just weave into the overall portfolio. If you can provide real value to the customer, there could be possibilities for that, but I don't spend a lot of time thinking about it." Really? We wish you would. Sega's offerings of games like Crazy Taxi are OK, but some bigger, boxed games from Microsoft's own studios would be better. 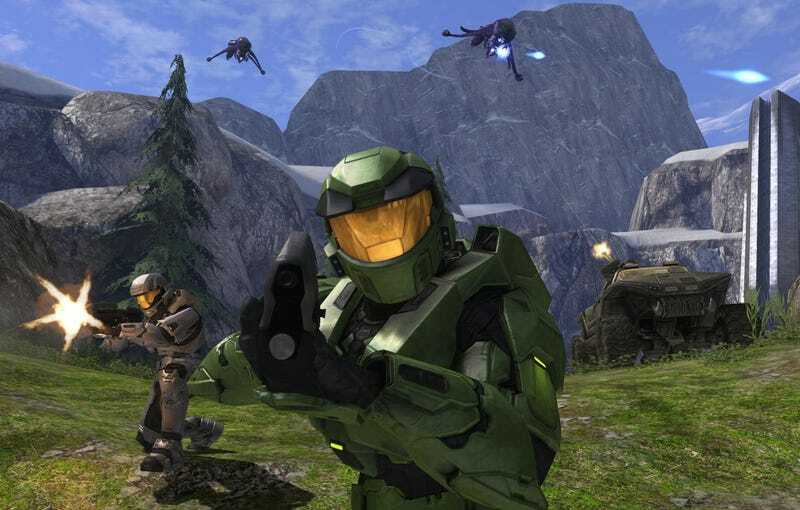 A HD remake of Halo 1 - complete with Xbox Live multiplayer - is an obvious wish, but shiny versions of Project Gotham Racing 2 and Fable would also be great, thanks!